Panama City: Foreign Direct Investment (FDI) inflows into the UAE are expected to jump to $15 billion per annum by 2021 due to new investment law, a top official from the ministry of economy said. 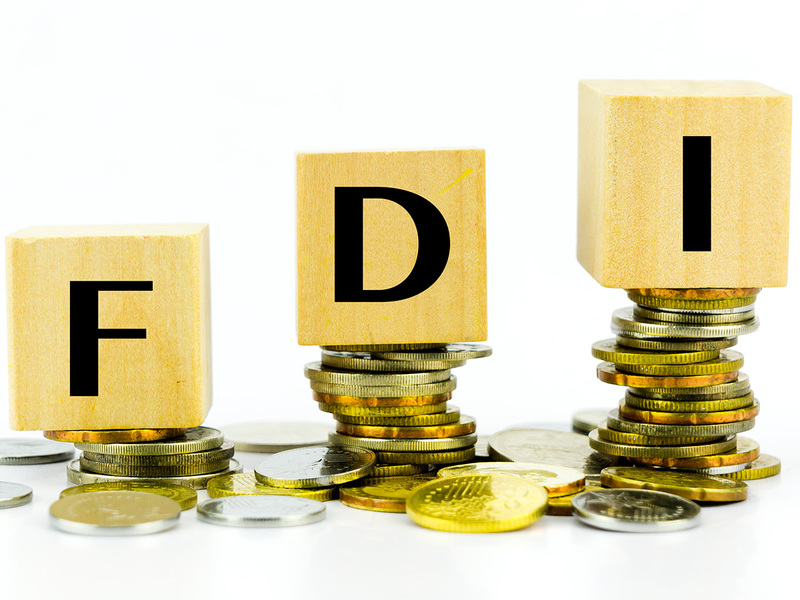 “The investment law has already come in 2018 and a FDI committee has been formed. Very soon within few months, the sectors which have been opened for 100 per cent foreign investment will be available” said Mohammad Al Shehhi, undersecretary of ministry of economy. Healthcare, education, renewable energy, space and water resources will be opened for investment, he added. Al Shehhi was speaking to Gulf News on the sidelines of Global Business Forum Latin America that kicked off on Tuesday in Panama City. Currently, firms from Europe, UK, Asia and China are investing heavily in the country, he said.